The words wary and weary are spelled similarly with a single e setting them apart. Since both terms are used as an adjective, some people may accidentally use one in place of the other despite their different meanings. 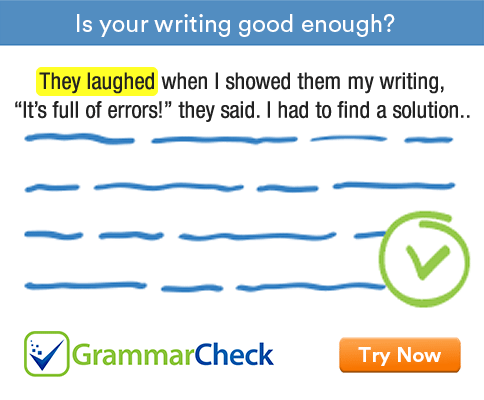 This article will help you avoid this mistake and use them accurately in your writing. Now that we’ve discussed the difference between the wary and weary, you should be able to distinguish them properly and use them in your sentences more accurately. Keep in mind that wary is about being careful while weary refers to being tired.